Clayton Gelb, 21, dies after being hospitalized after a game Saturday. 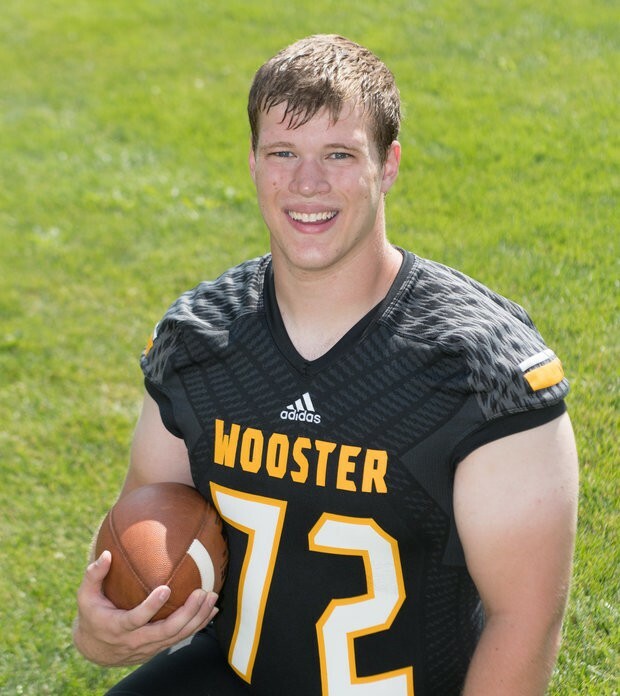 Gelb, an all-conference offensive lineman for the University of Wooster, complained that he wasn’t feeling well after the game. Per the AP, details regarding the cause of death is unknown at this time. He was a starting lineman and a two-time NCAC Academic Honor Roll member.